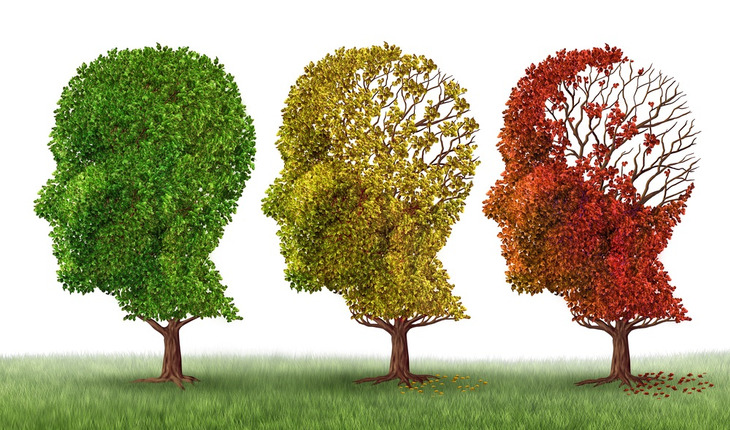 Researchers now say that there’s no evidence that personality changes begin before the onset of mild cognitive impairment (MCI) or dementia. For years, scientists and physicians have been debating that question. A new and comprehensive study from Florida State University College of Medicine Associate Professor Antonio Terracciano and colleagues, published in the journal JAMA Psychiatry, has found no evidence to support the idea that personality changes precede MCI or dementia. “We further found that personality remained stable even within the last few years before the onset of mild cognitive impairment,” Terracciano said. Terracciano, College of Medicine Associate Professor Angelina Sutin and co-authors from the National Institute on Aging examined data from the Baltimore Longitudinal Study of Aging. The study looked at personality and clinical assessments obtained between 1980 and July 2016 from more than 2,000 individuals who initially showed no cognitive impairment. About 18 percent of study participants later developed MCI or dementia. What the researchers found is that the trajectory of personality traits did not differ between those who would later develop dementia and those who did not. While personality change was not an early sign of dementia, Terracciano’s study provides further support that personality traits (including high levels of neuroticism and low levels of conscientiousness) are risk factors for dementia. For physicians and loved ones, personality changes remain an important consideration in the care of those who have already experienced the clinical onset of MCI or dementia. Increasing apathy, irritability, mood changes and other behavioral symptoms impact quality of life for both patients and their caregivers.